Rustic and enchanting, the Lorette collection by Frédéric Sofia will win over hearts and minds ... 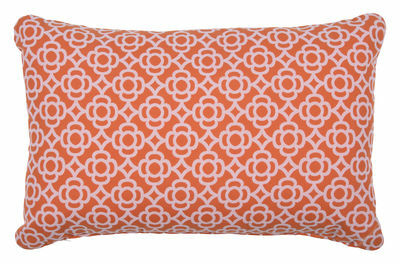 This range stands out for its singular, subtle motif that, like a monogram, becomes a true signature. The influences behind this motif are multiple and eclectic: this flower with its four petals is a sign of openness to the world, evoking the eastern lands and their moucharaby balconies. 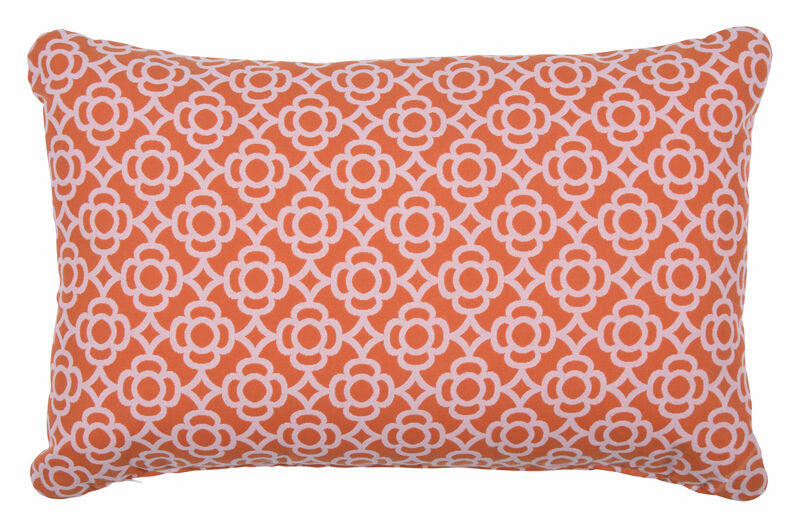 Steeped in poetry, this openwork motif also embodies the spirit of our country houses. Finally, its fine lines and superb rounded angles are inspired by the design of the 1950-1960s. Lorette perfectly reflects the spirit of Fermob with its assured graphic design and metalwork, mastery of which only this company is truly capable. 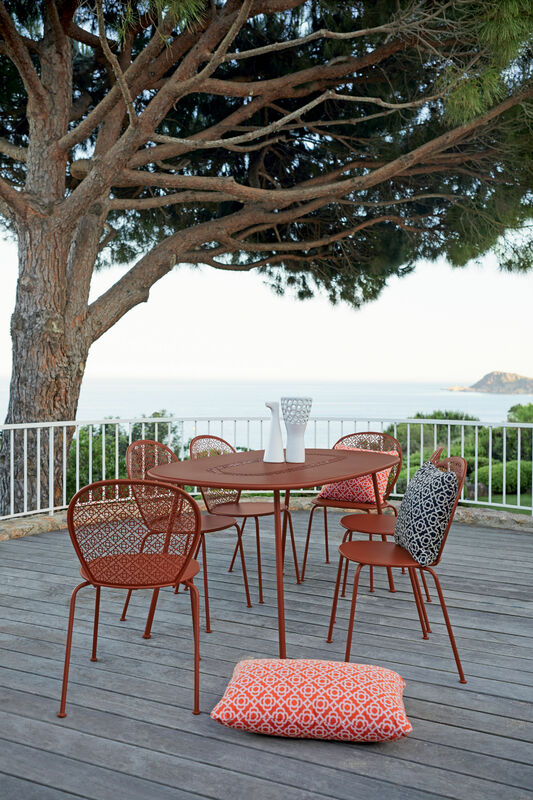 Very broad, this collection offers a complete set of metal furniture as well as textile accessories for indoor and outdoor use. Bewitching and elegant, Lorette gives our rooms, gardens and terraces a new feel, like a promise of magical moments to come ... More than a collection of furniture, Lorette cushions bring beauty and a new look to your decor. They harmoniously complement the Lorette furniture range, or enrich any seating thanks to their timeless design. 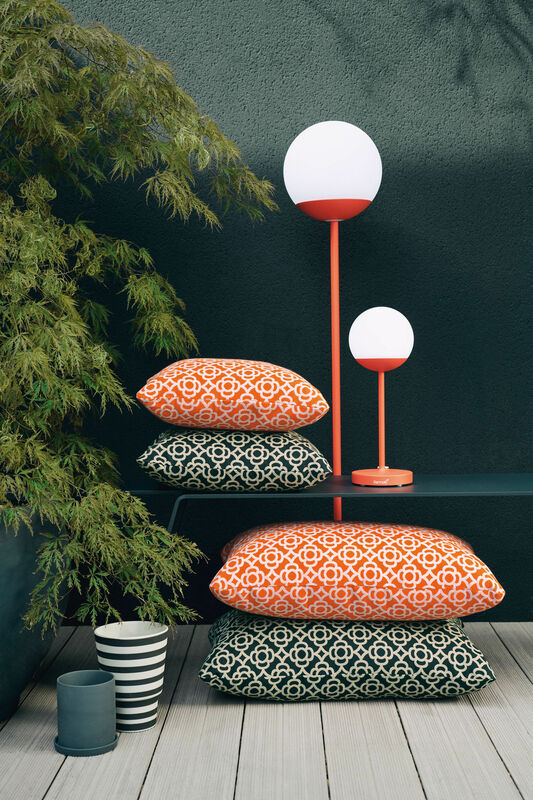 Manufactured in a French-made Jacquard fabric (100% acrylic), these cushions receive an outdoor treatment and have nothing to fear from stains or humidity. Very elegant, they come in two sizes and two colours that fit perfectly on any seat.